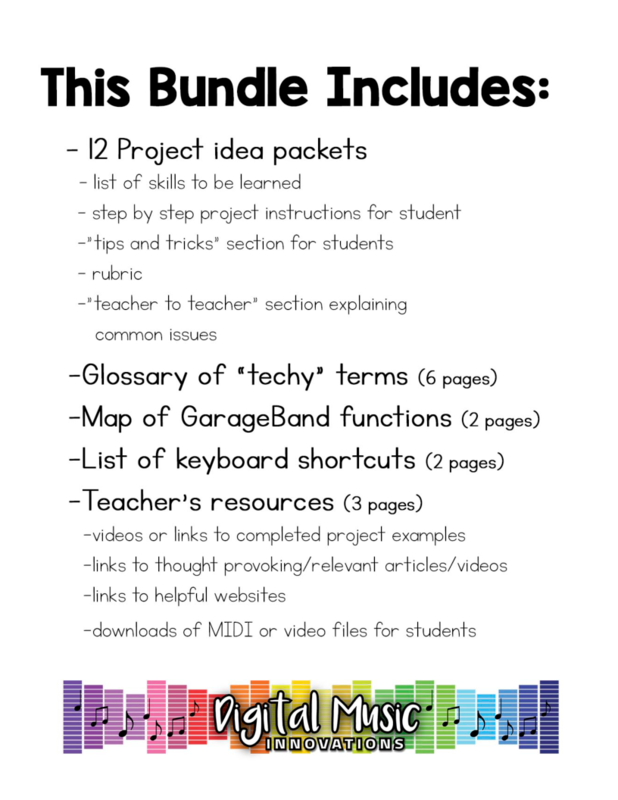 This collection of projects is designed for the busy music teacher who needs help with starting or organizing a Music Technology course, or who simply wants to add some music tech or songwriting into the classes they already teach. 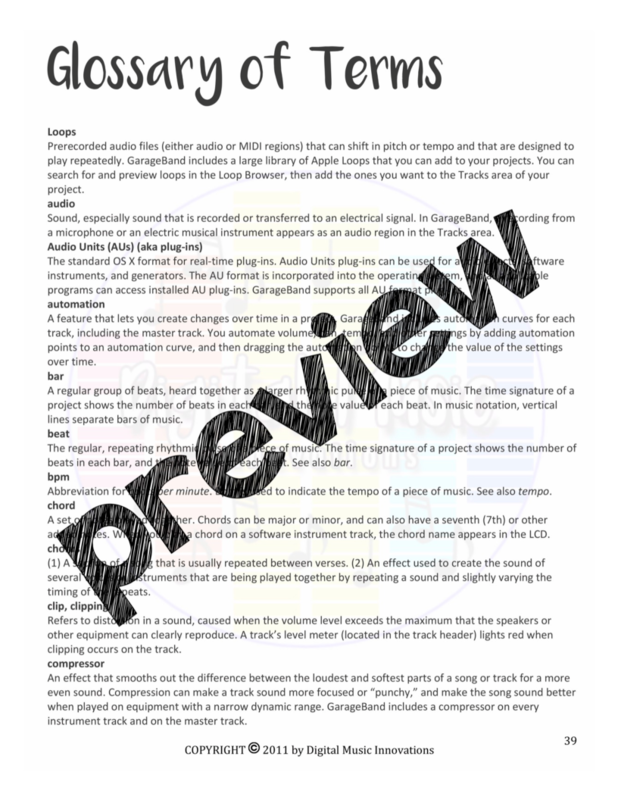 The best part is, you don't have to be a professional sound engineer to teach these lessons! 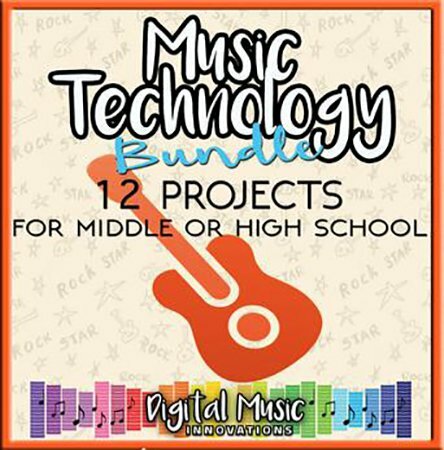 These projects are designed to teach music using technology, not just the technology itself. 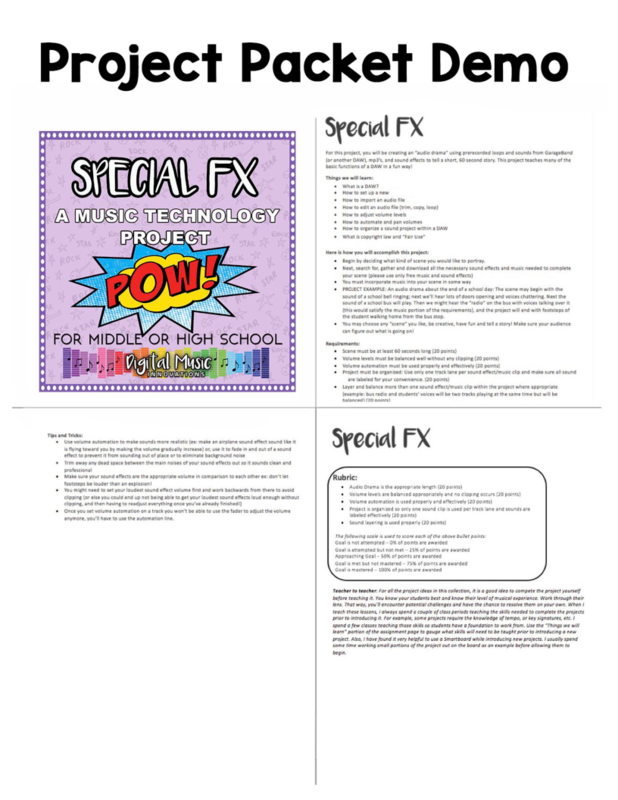 They provide enough structure to be low prep for teachers but still remain highly adaptable. 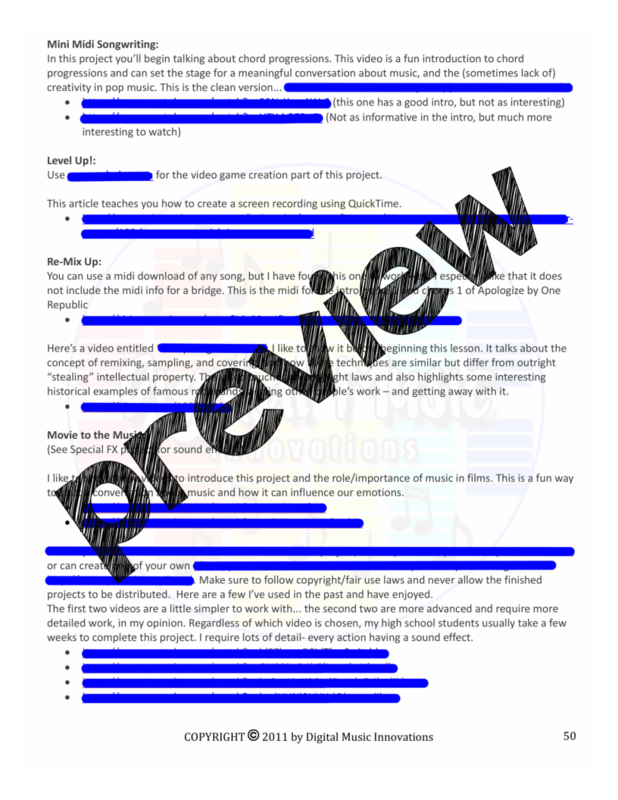 Projects include: Special FX; Get in the Loop; Sell Me Short; Drum Up the Beat; Mini MIDI Songwriting; Level Up! 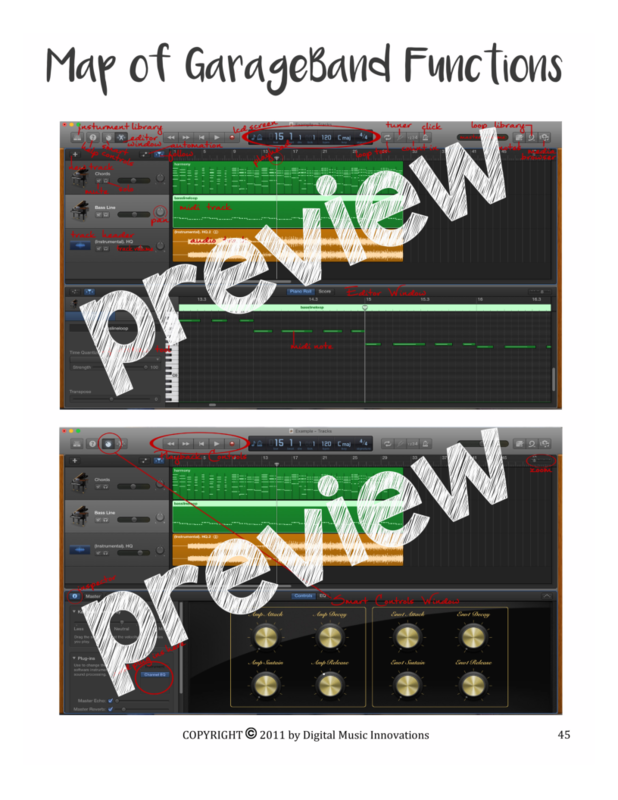 ; Re-Mix Up; Movie to the Music; Mix & Mash; That’s a Rap (Beat); Cover Your Basses and Compose Yourself. 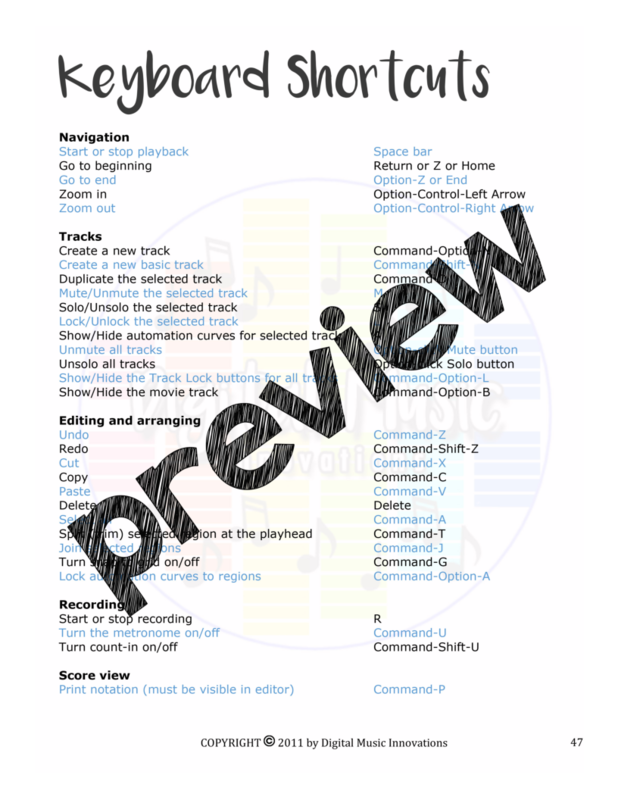 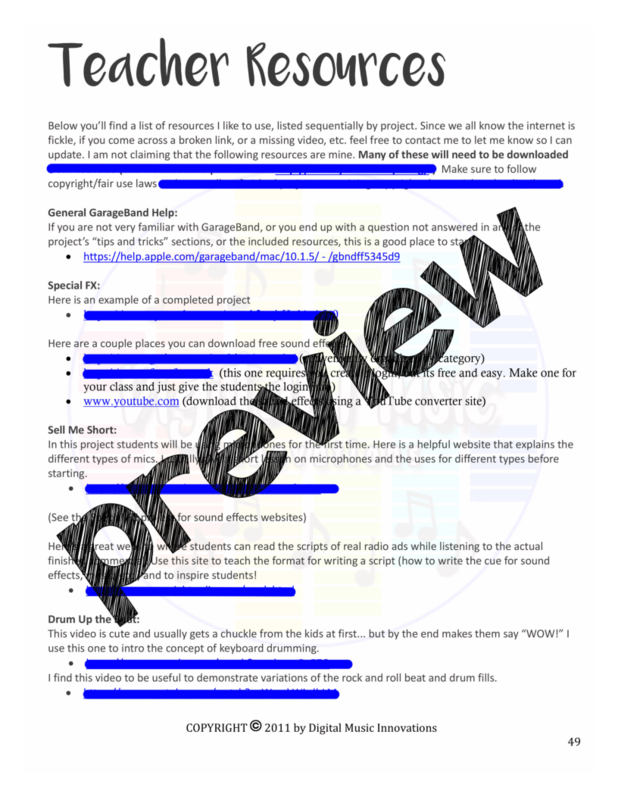 Also includes a glossary of terms, a map of GarageBand functions, keyboard shortcuts, and teacher resources, files, and completed project examples.